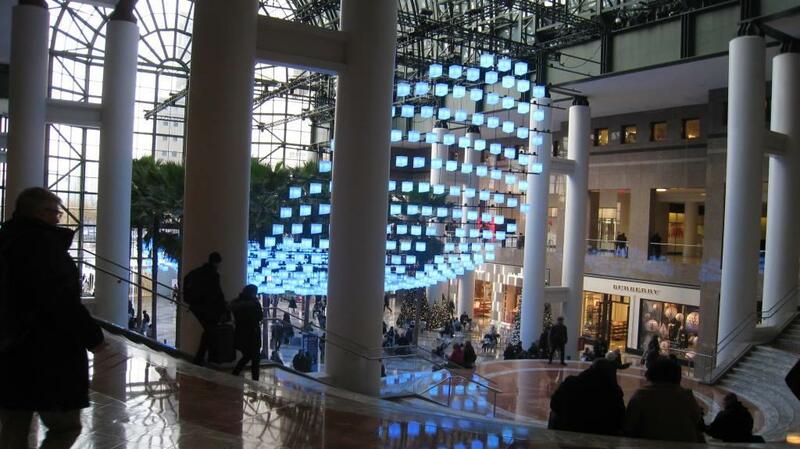 Two “Must-see” Shopping Centers in New York City! New York never ceases to amaze! 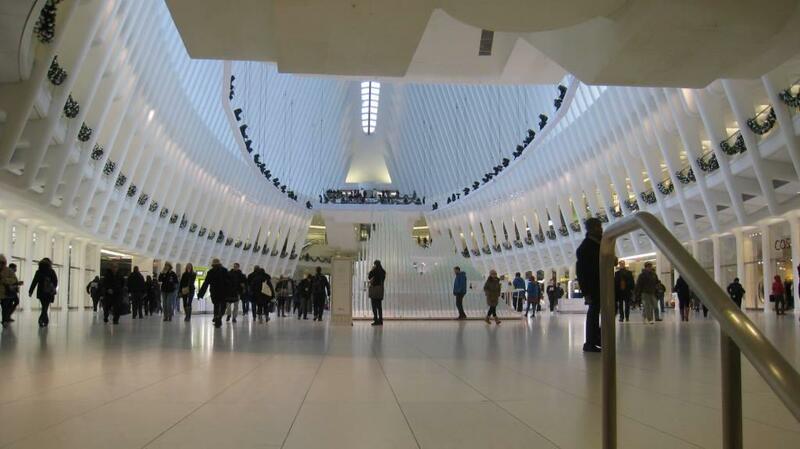 Its two new shopping centers at the former World Trade Center and 911 site are jaw-droppers! 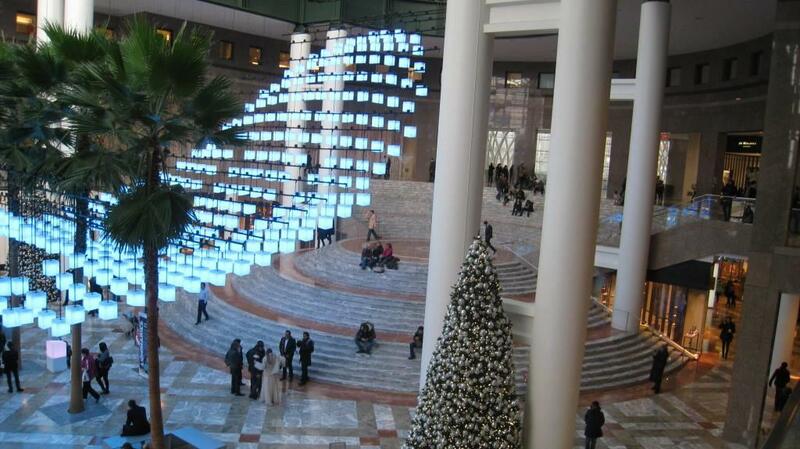 The more modest of the two is Brookfield Place Mall. 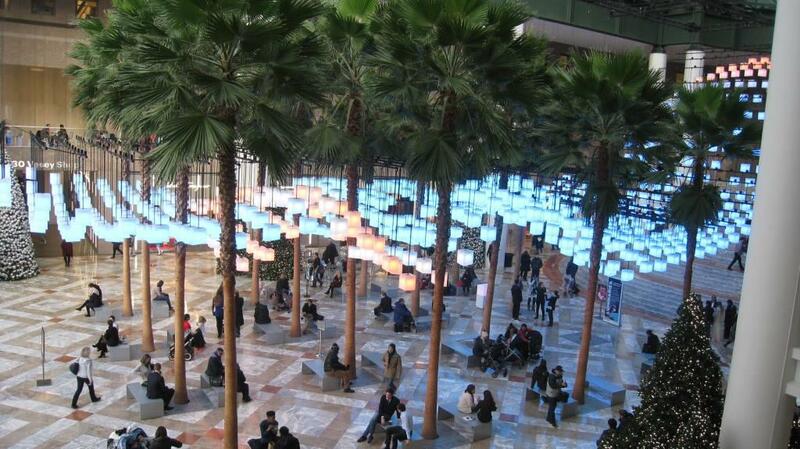 A wonderful palm-treed atrium is ablaze with lights for the holiday season. 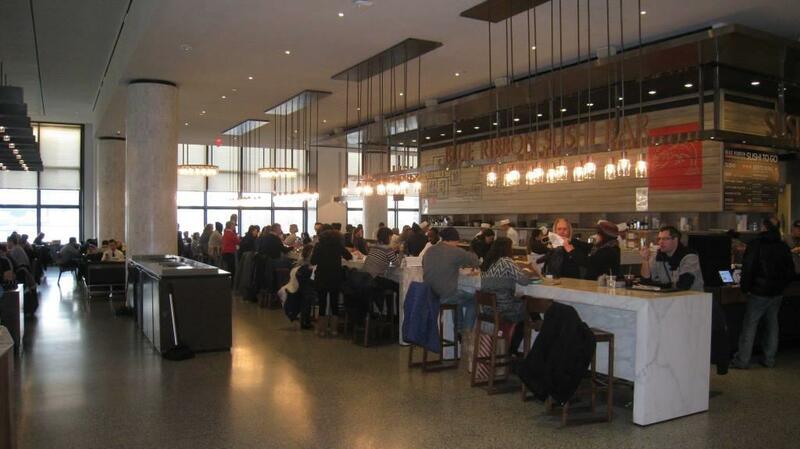 Perhaps the star of this show is a food court filled with non-traditional brands—and long line-ups and crowded tables. Obviously a home run! 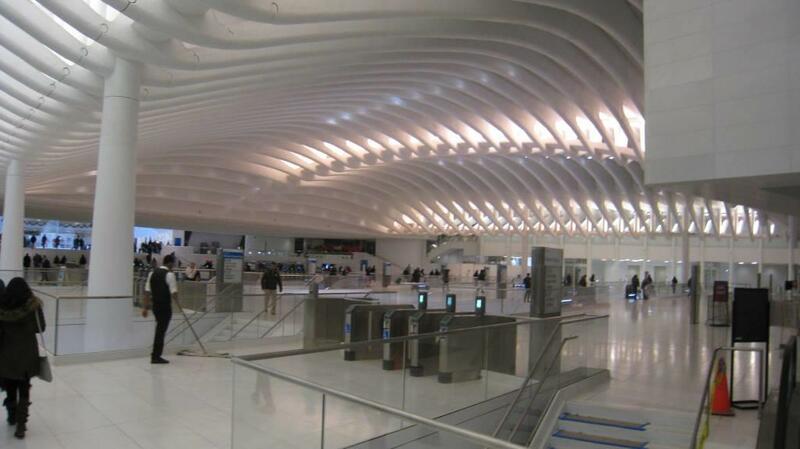 Westfield’s “Oculus” Center is truly awesome! 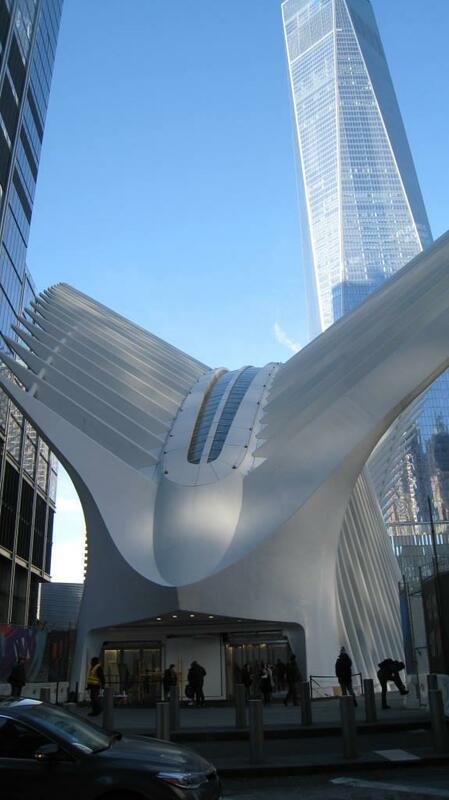 The exterior “wings” are a fitting memorial to 911. 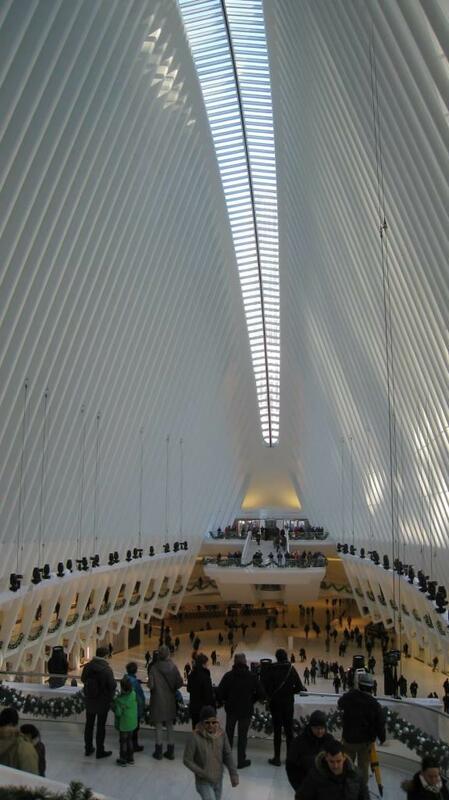 They signal part mall, part memorial, and part social center in and around a giant oval “park”—covered with a dramatic, ribbed roof. 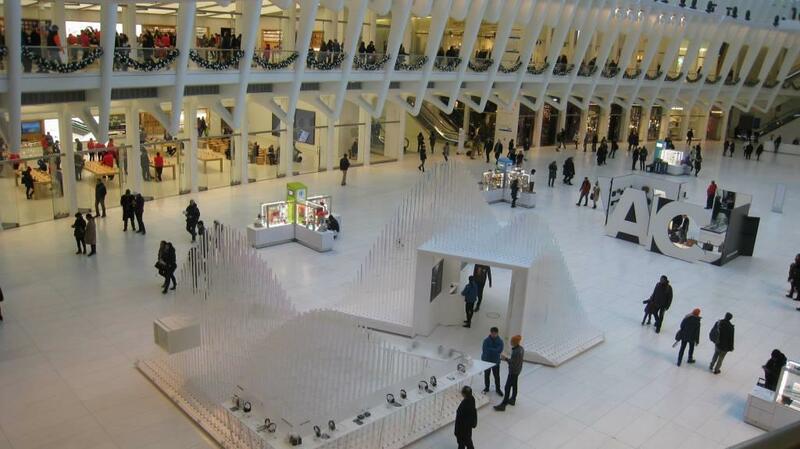 Obviously, Westfield is continuing to lead this traditional industry with leading design and first-class tenant mix!